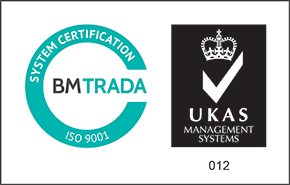 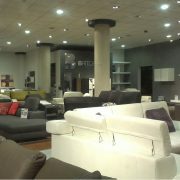 B4 Textiles, part of the B4 Group, was established in Malta. 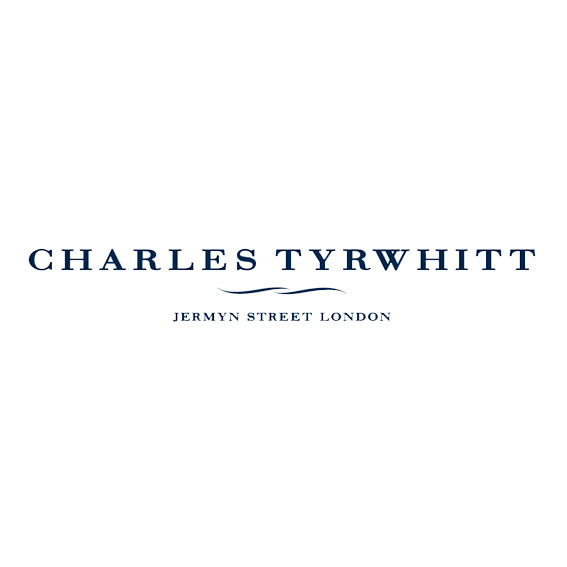 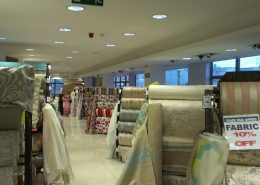 Since founded in 1986, the company has transformed into one of the largest textiles outlets. 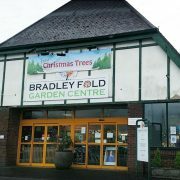 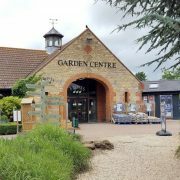 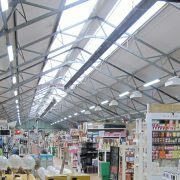 B4 Textiles sells fabrics, ready and custom-made curtains, home accessories, bedding, garden and home furniture. 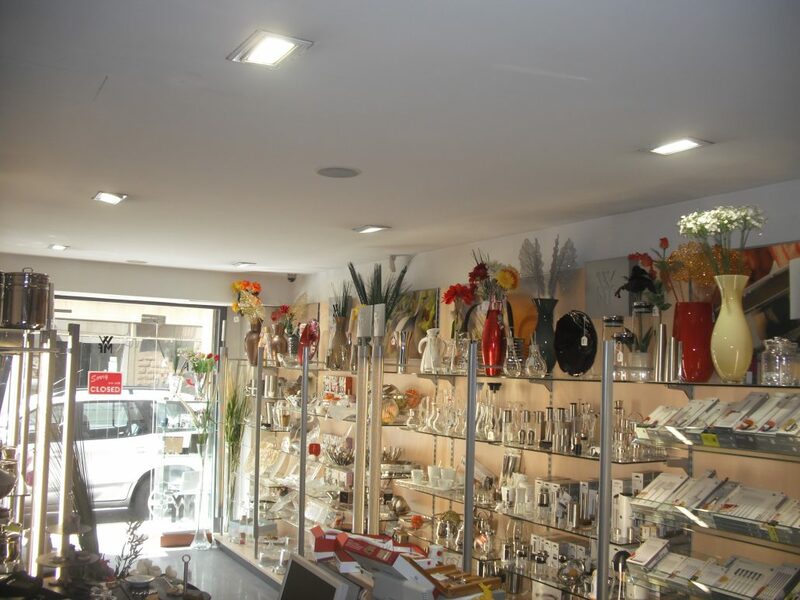 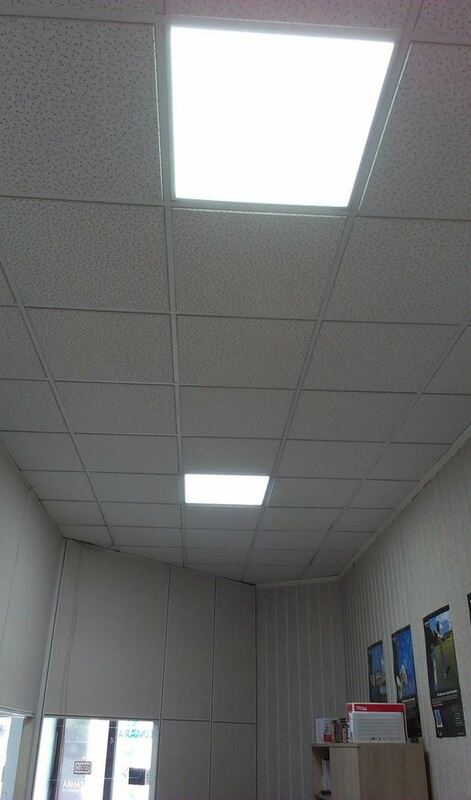 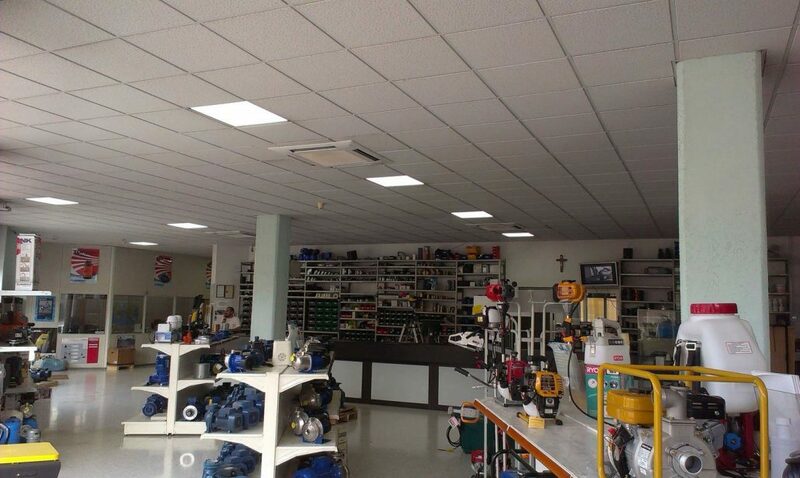 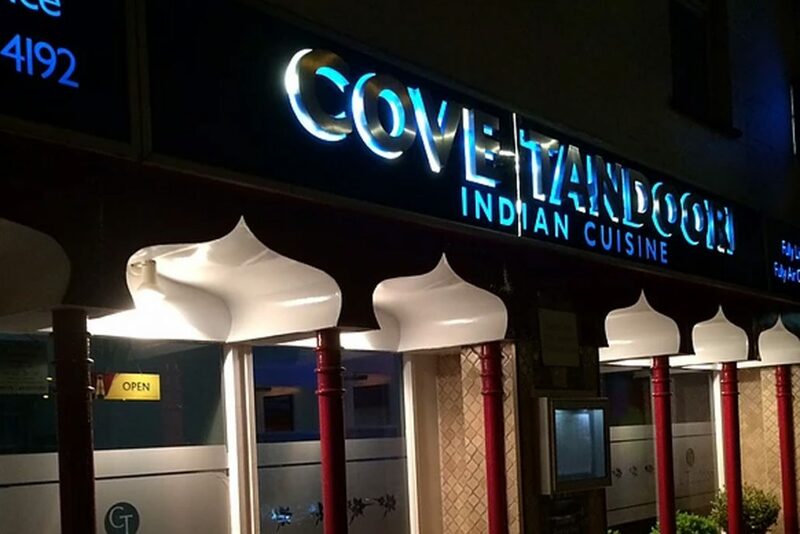 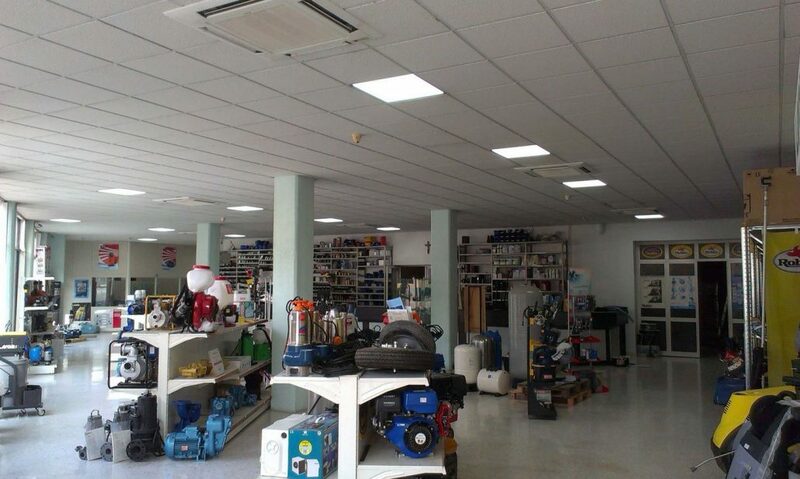 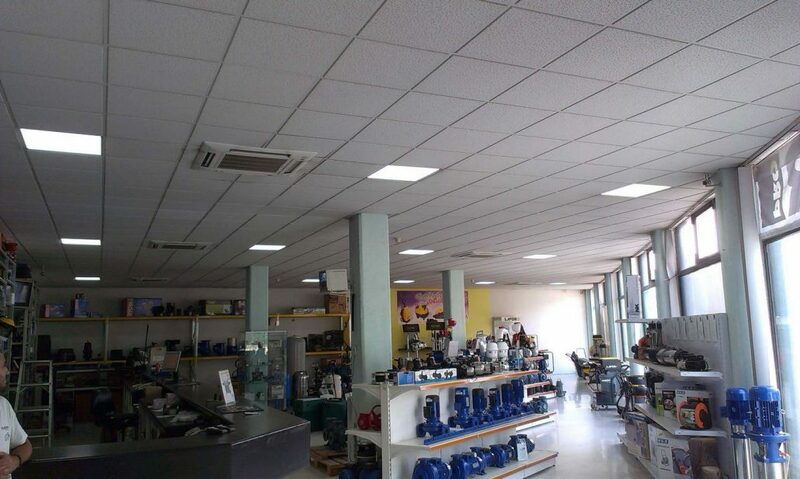 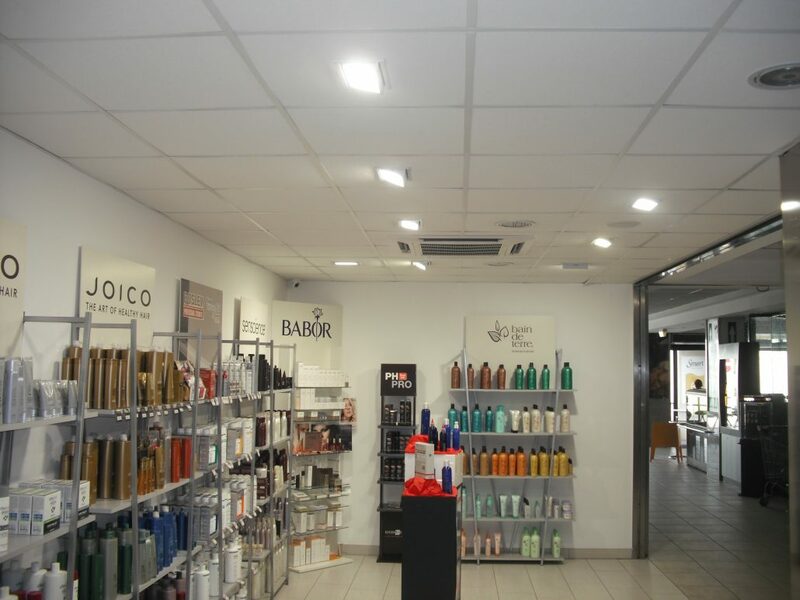 B4 Group partnered with our exclusive distributor in Malta, InLED, and changed all their PL lighting in both their establishments in Fgura and Mosta to Goodlight LED PL Replacement Lamps, thus saving >70% on lighting costs and >90% on administration and maintenance costs. 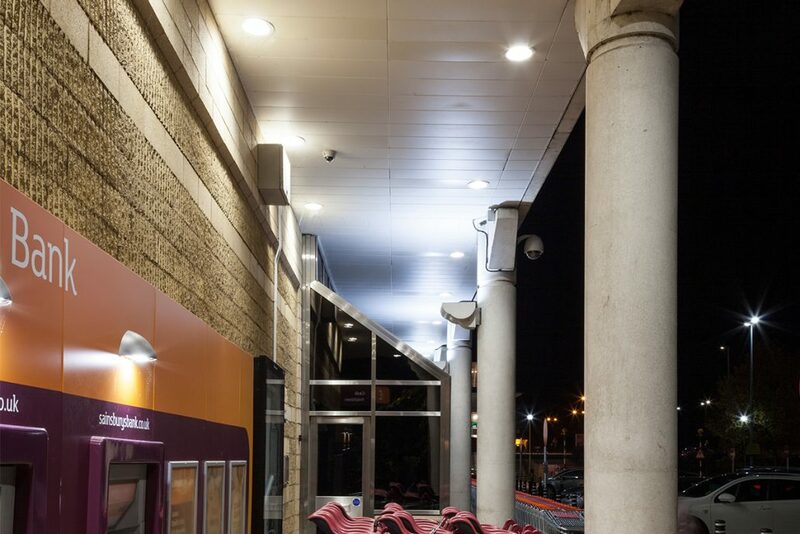 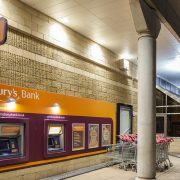 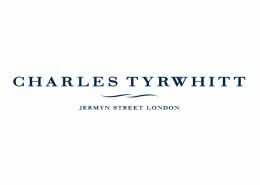 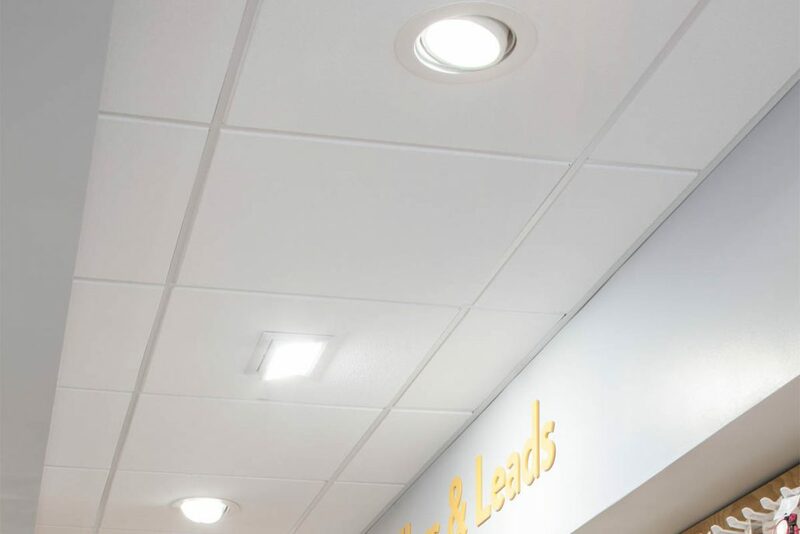 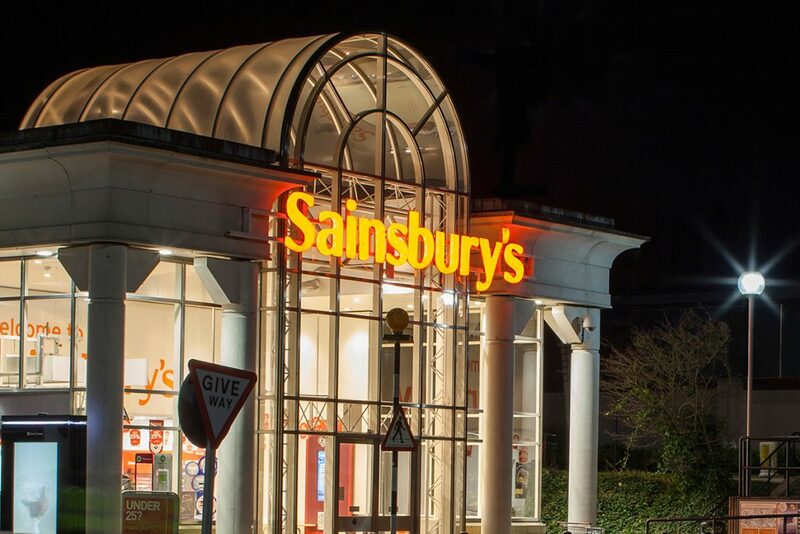 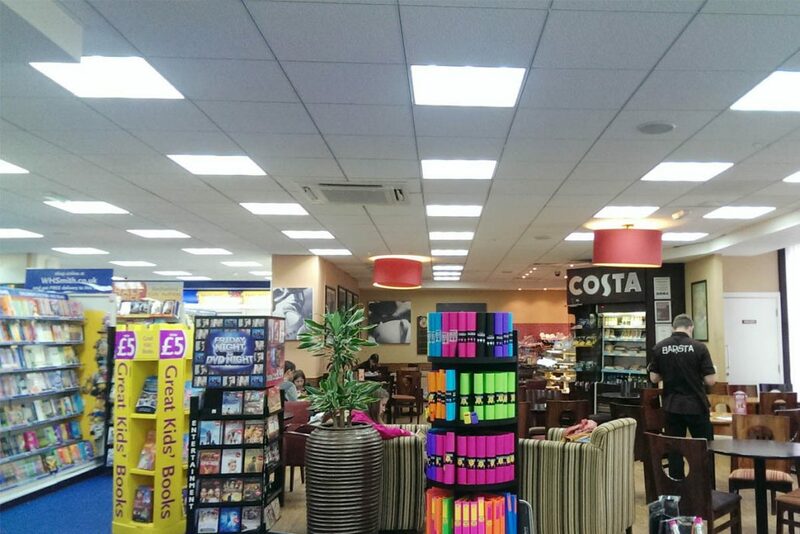 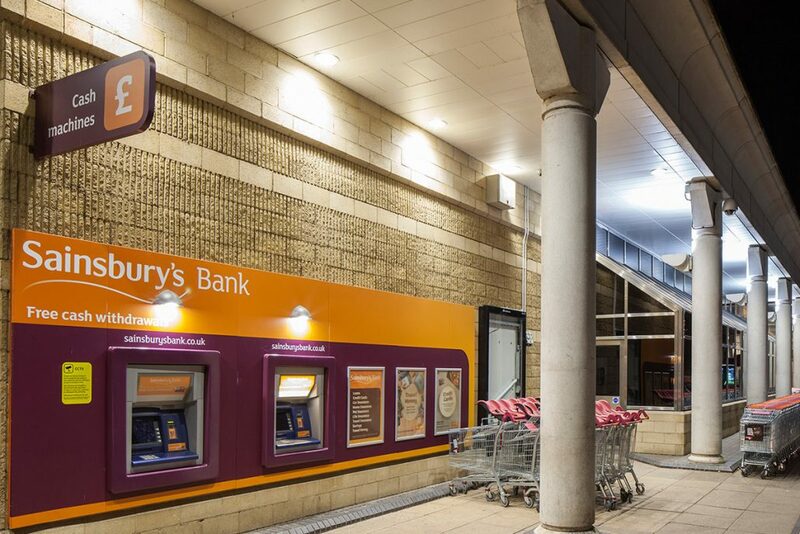 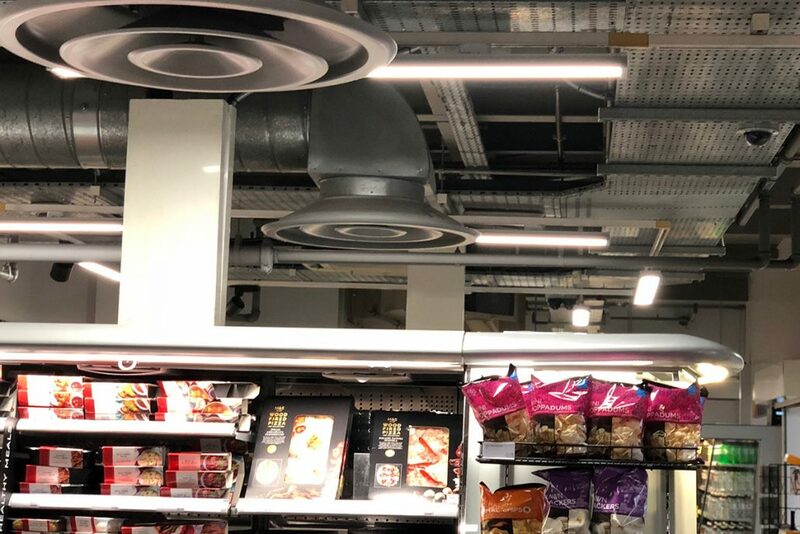 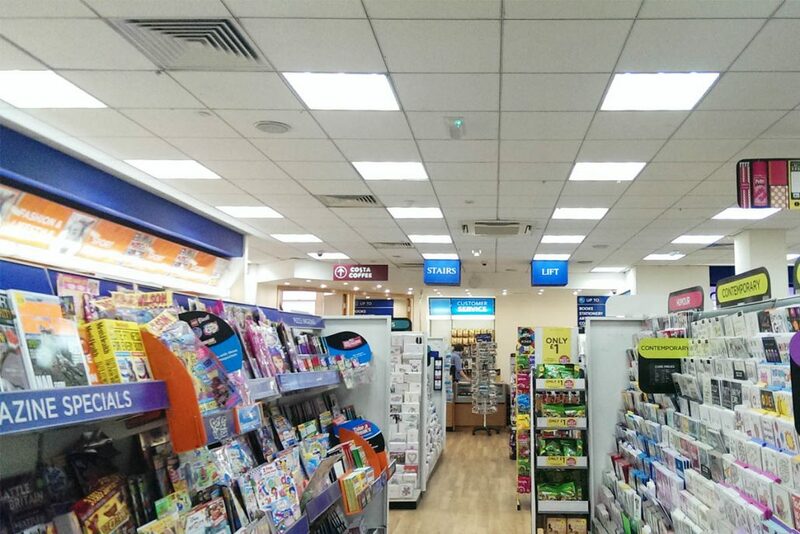 WH Smith’s objective was to achieve dramatic cost reduction, ensuring that new lighting would match their existing lighting without changing any fittings or fixtures. 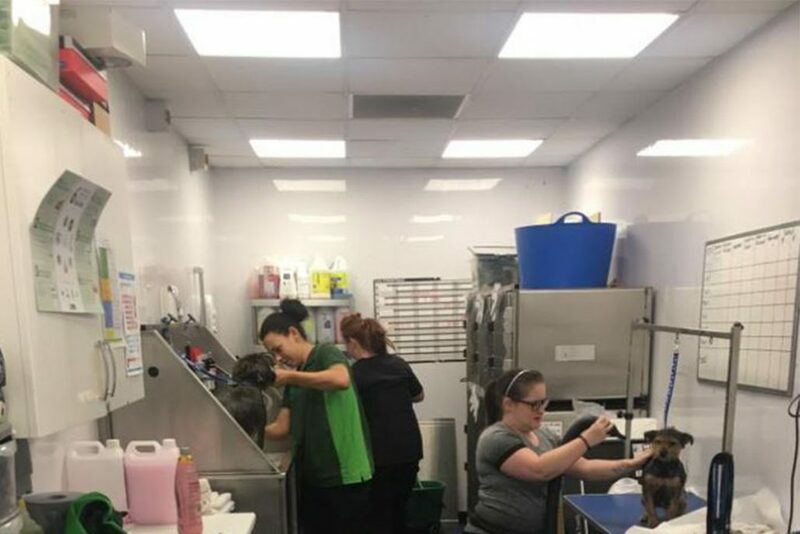 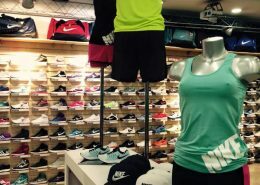 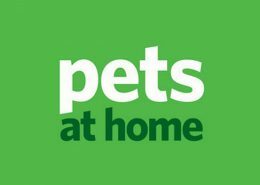 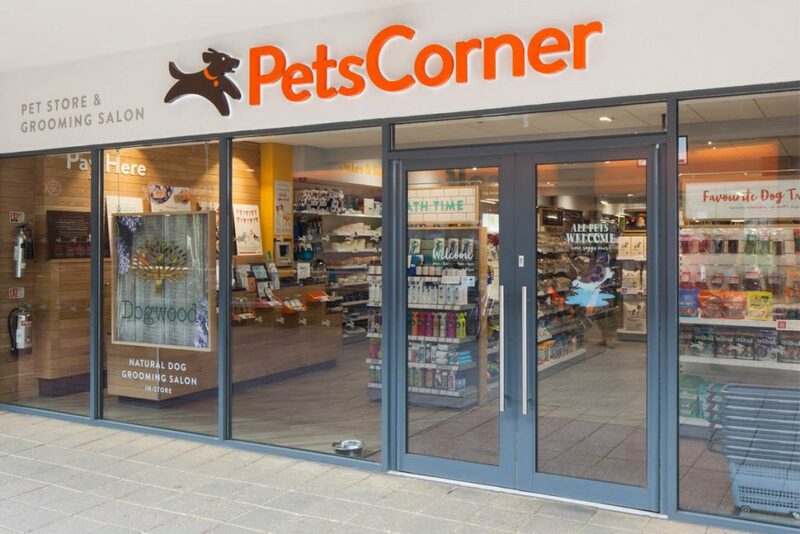 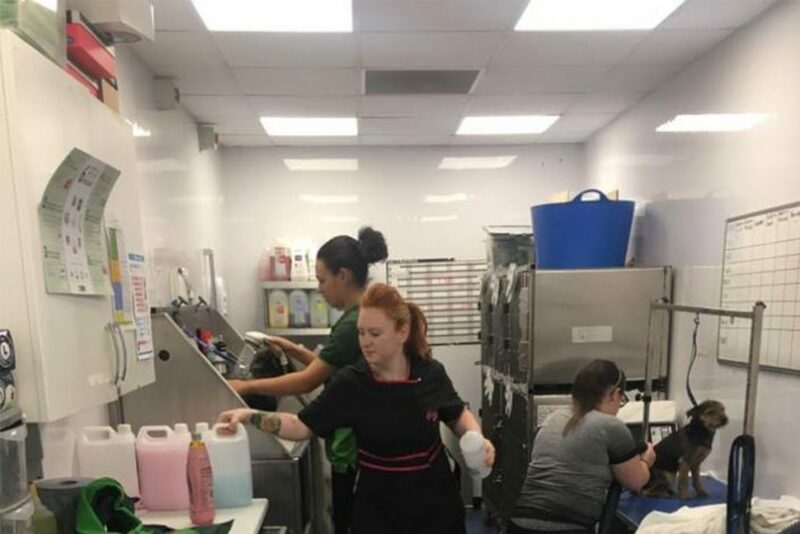 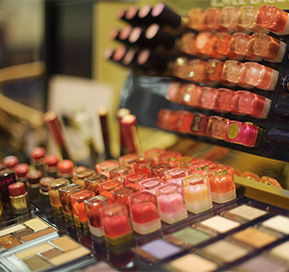 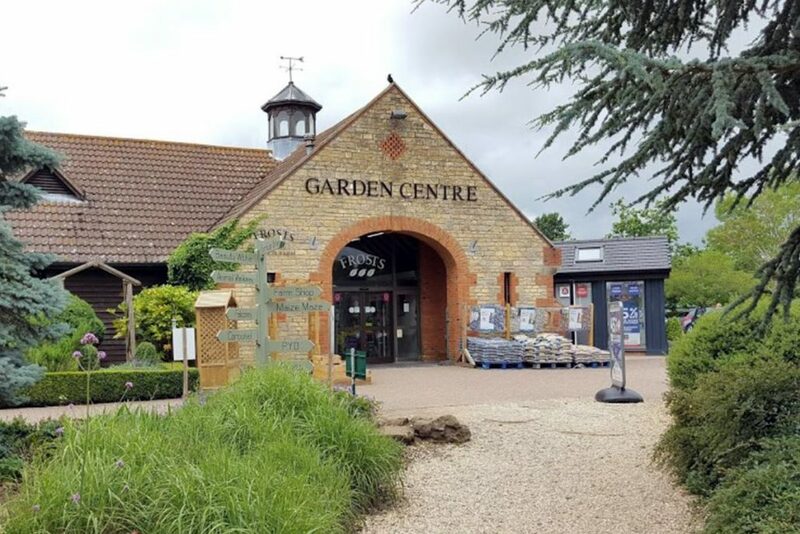 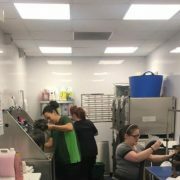 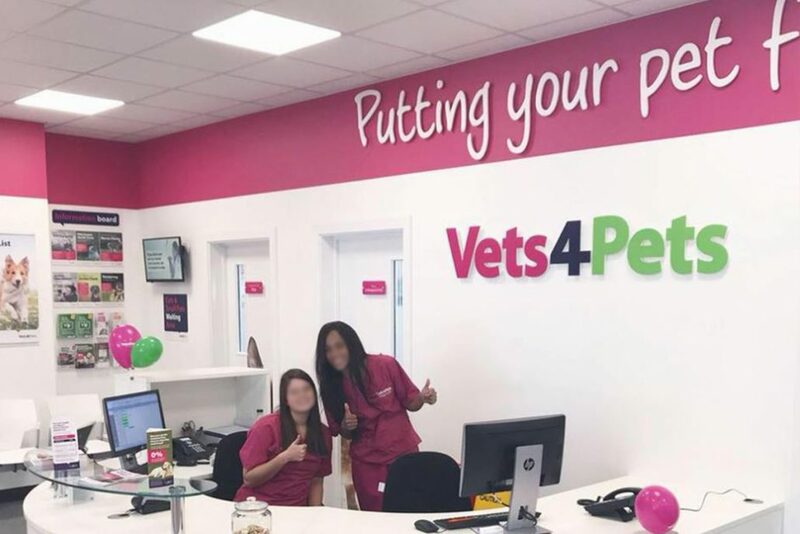 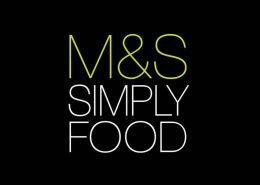 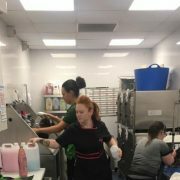 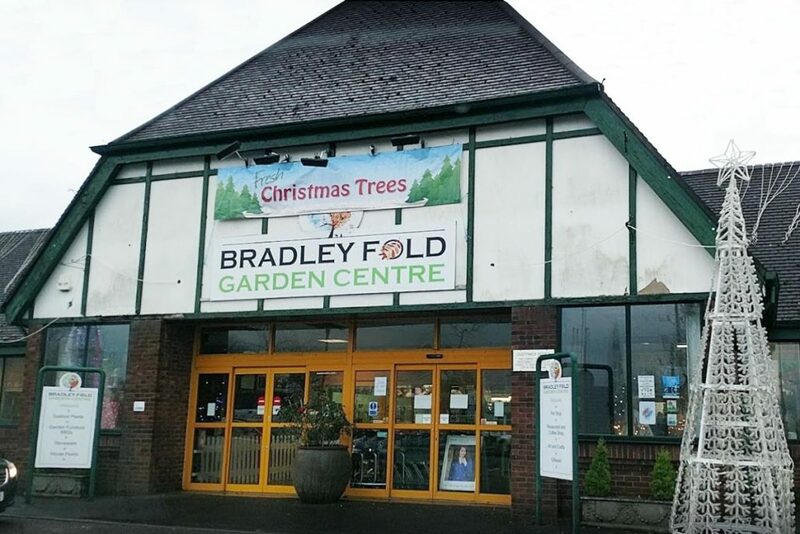 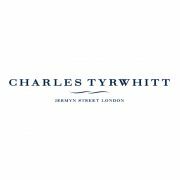 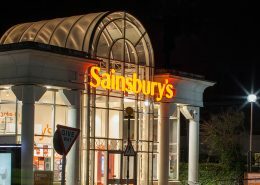 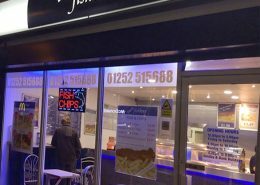 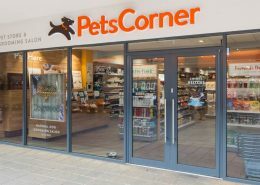 This had to happen with minimal business disruption, hence they were looking for a solution which could be implemented overnight, that would not affect their store opening hours. 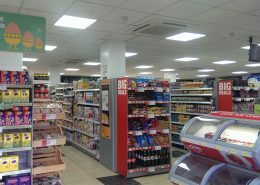 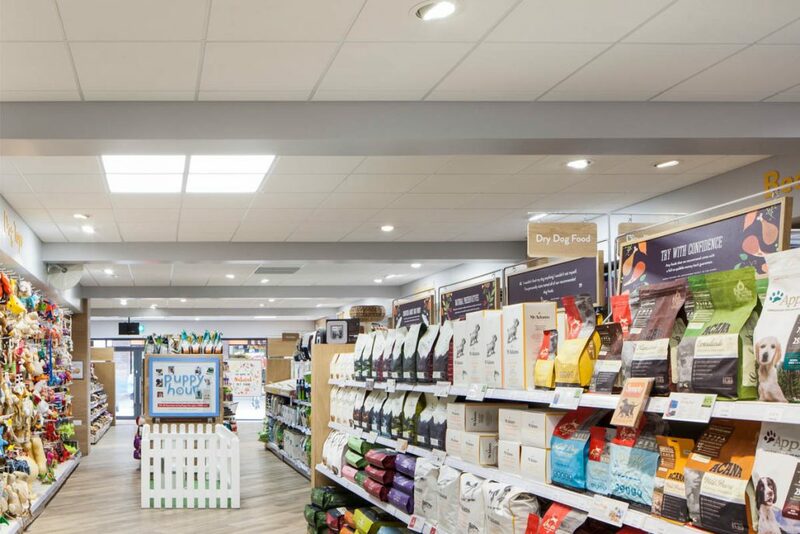 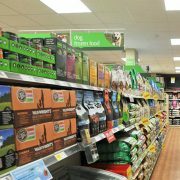 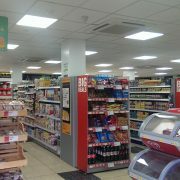 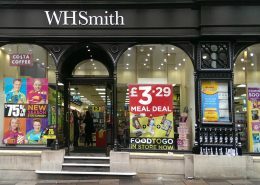 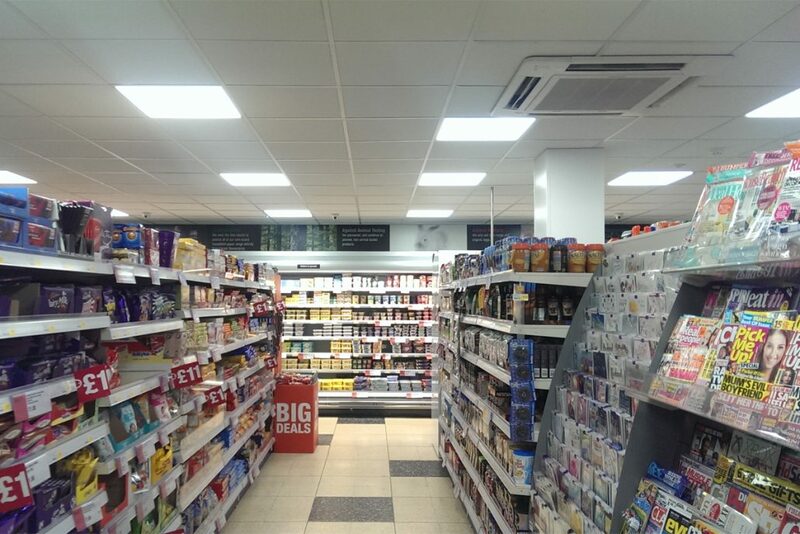 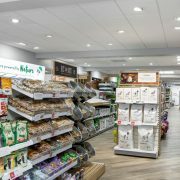 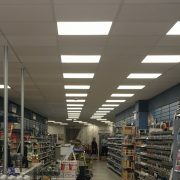 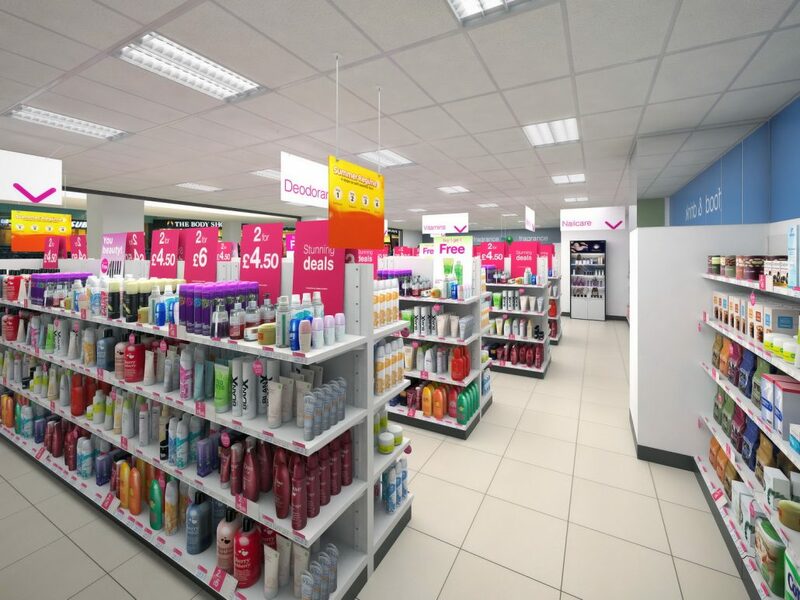 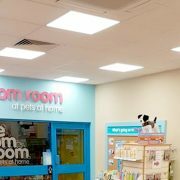 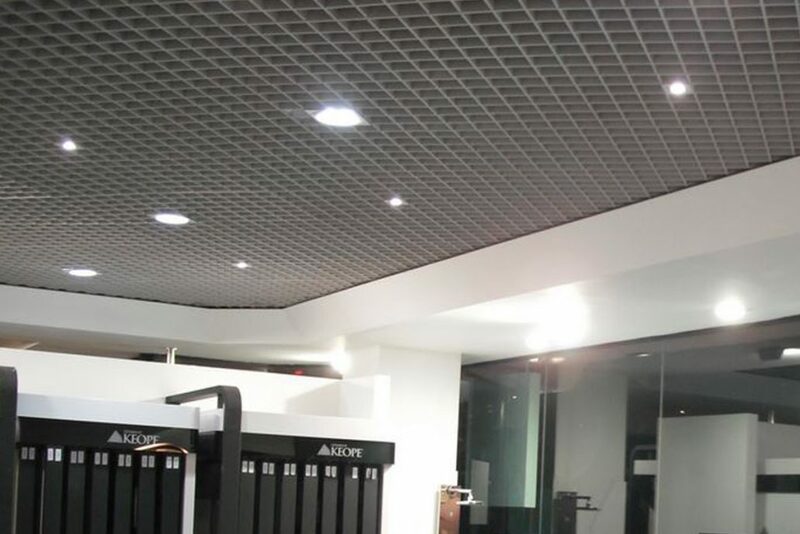 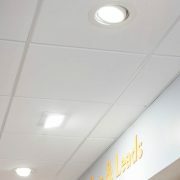 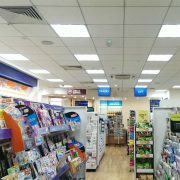 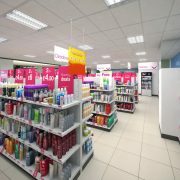 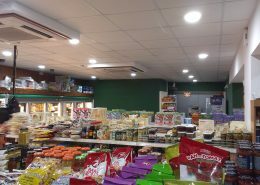 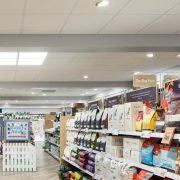 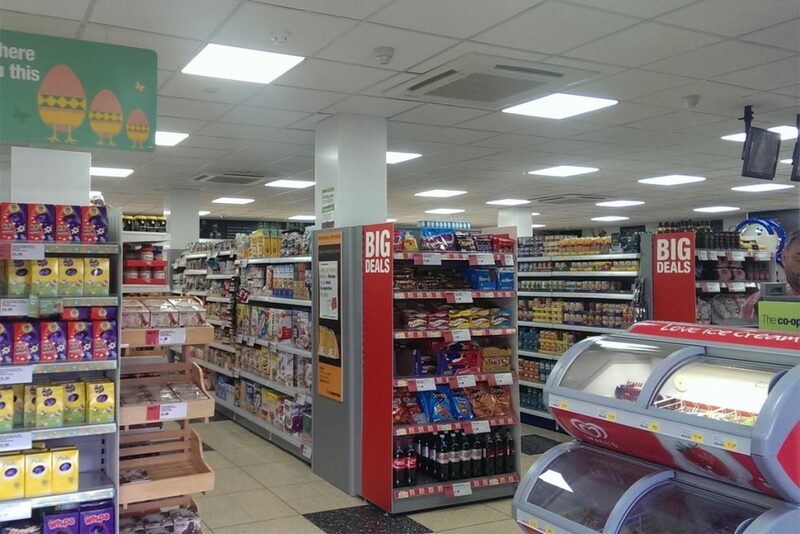 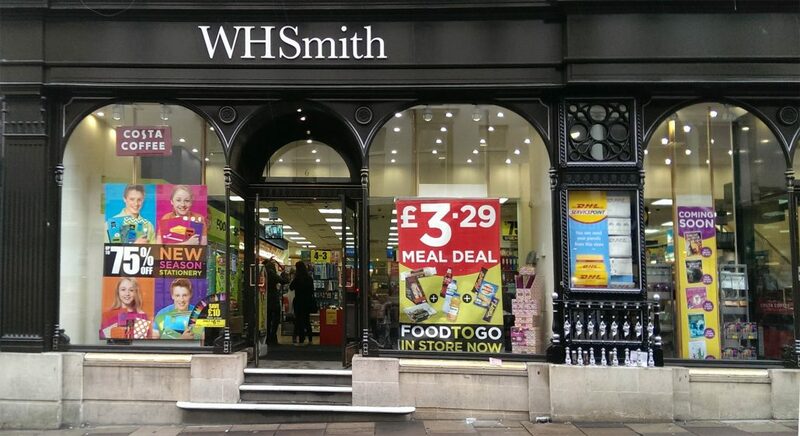 Goodlight™ was specified in-stores across the UK after an extensive trial, and it was decided that WH Smith would re-lamp all of their retail stores with Goodlight™ retrofit LED Panels and High Bays in a rapid roll-out project that would be delivered and installed nationwide over 18 months. 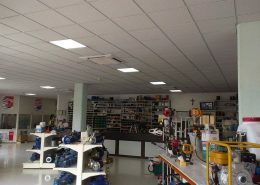 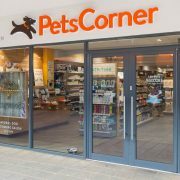 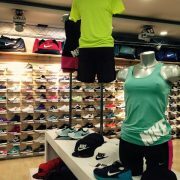 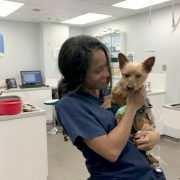 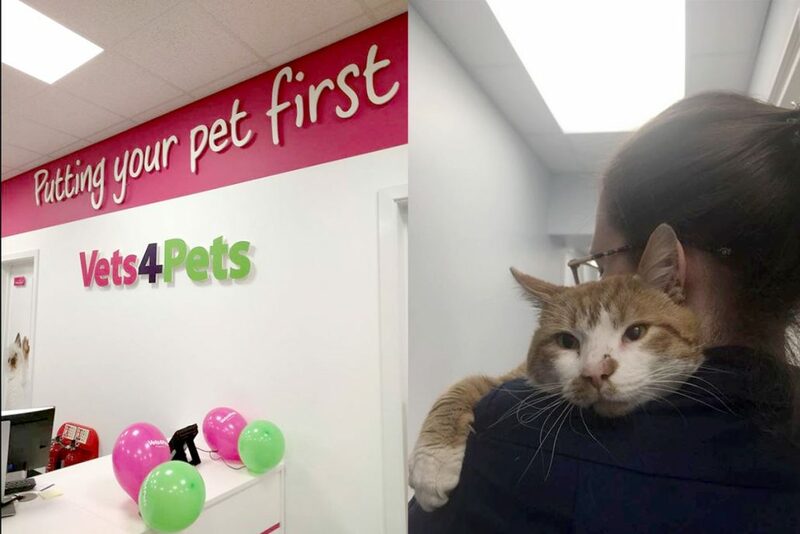 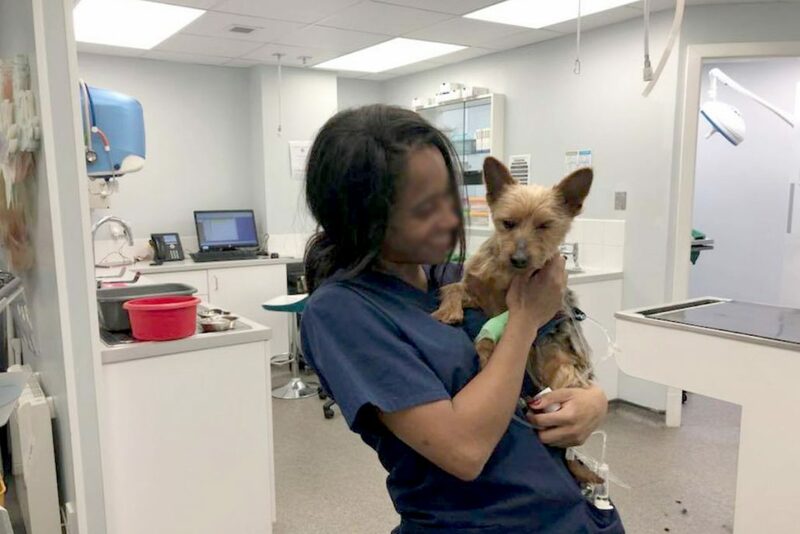 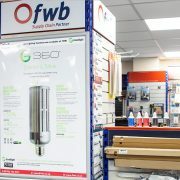 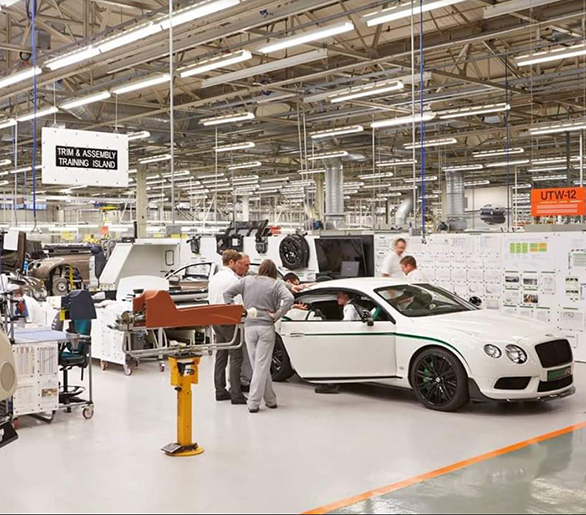 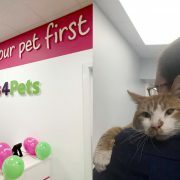 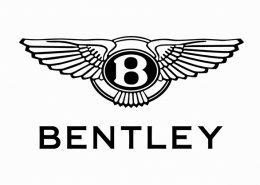 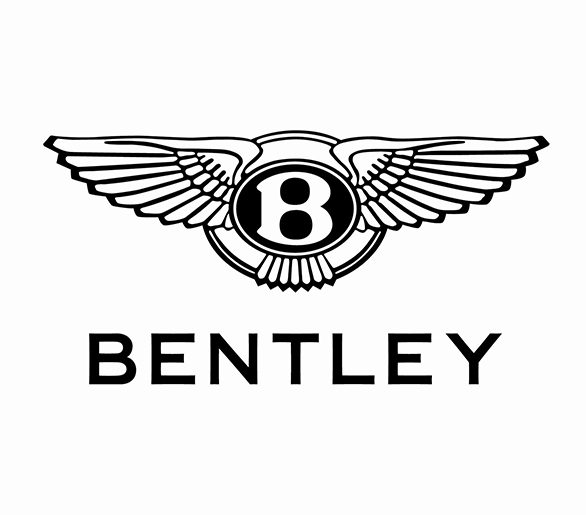 The project was so successful that they extended it to their non-retail sites, including all corporate offices and national distribution centres. 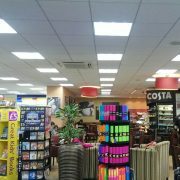 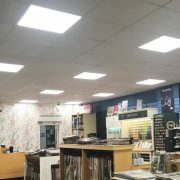 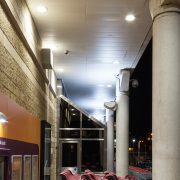 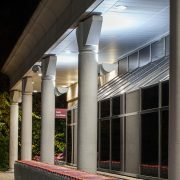 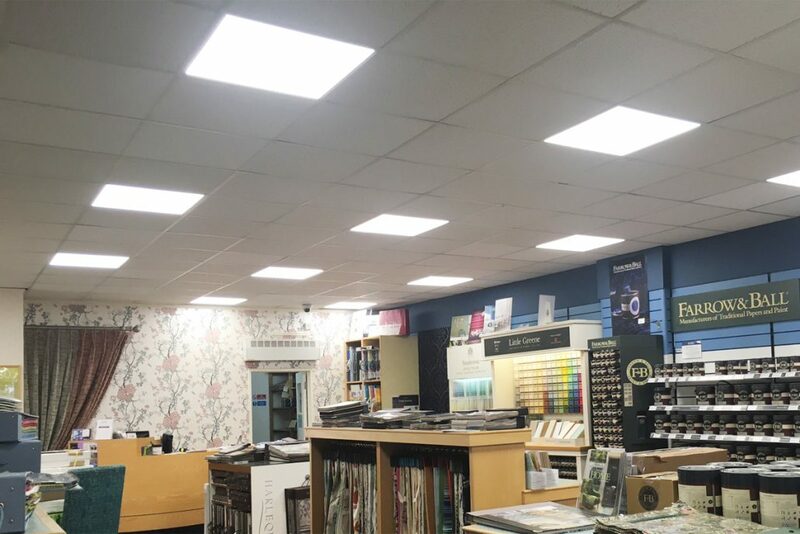 As a result of the Goodlight™ installation, WH Smith have reduced their lighting costs by up to 70% across all buildings. 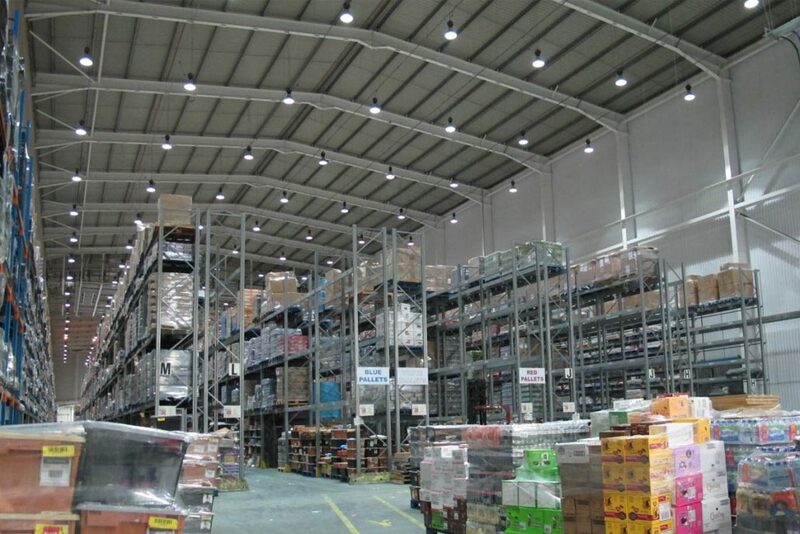 More importantly, the new LED lighting requires no maintenance. 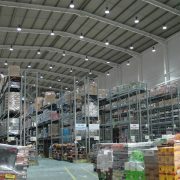 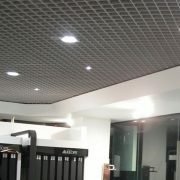 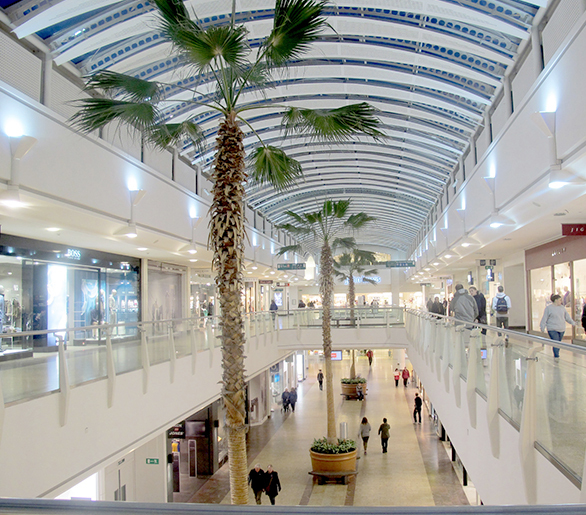 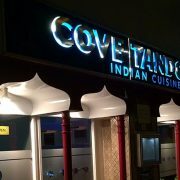 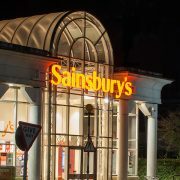 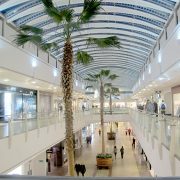 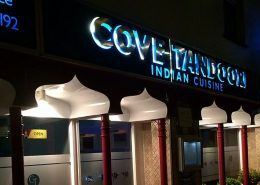 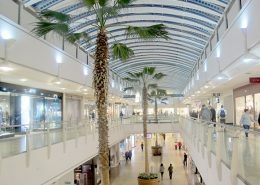 This is one of the largest installation of LEDs in the UK across a complex multi-site operation. 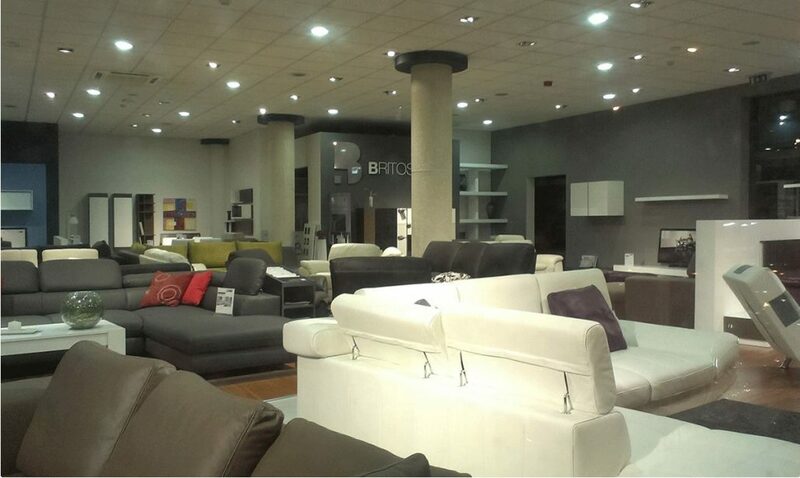 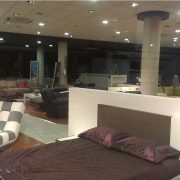 Arighi Bianchi was founded in 1854 by Italians, Antonio Arighi and Antonio Bianchi. 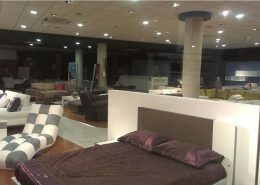 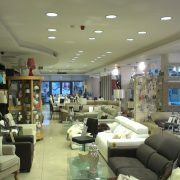 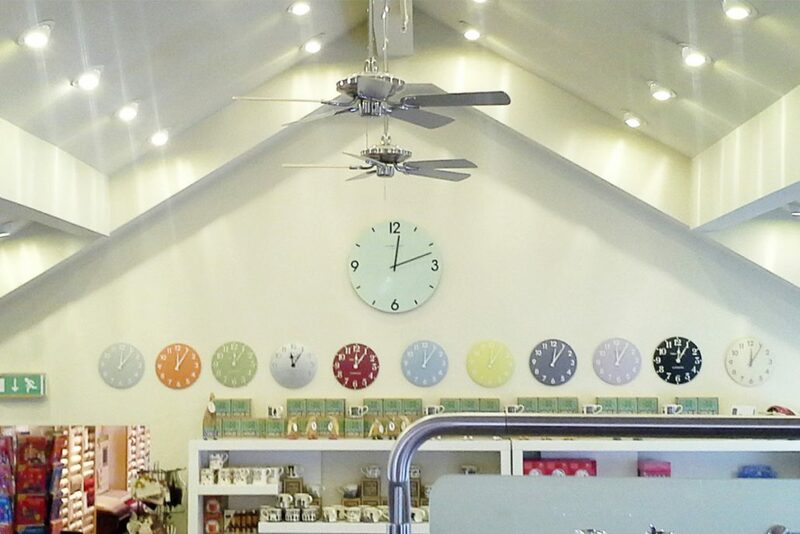 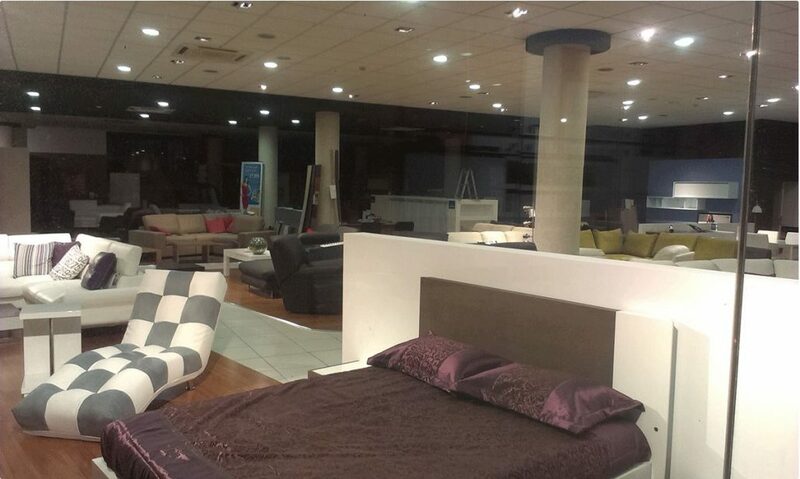 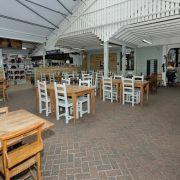 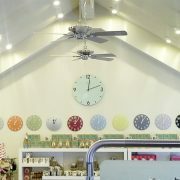 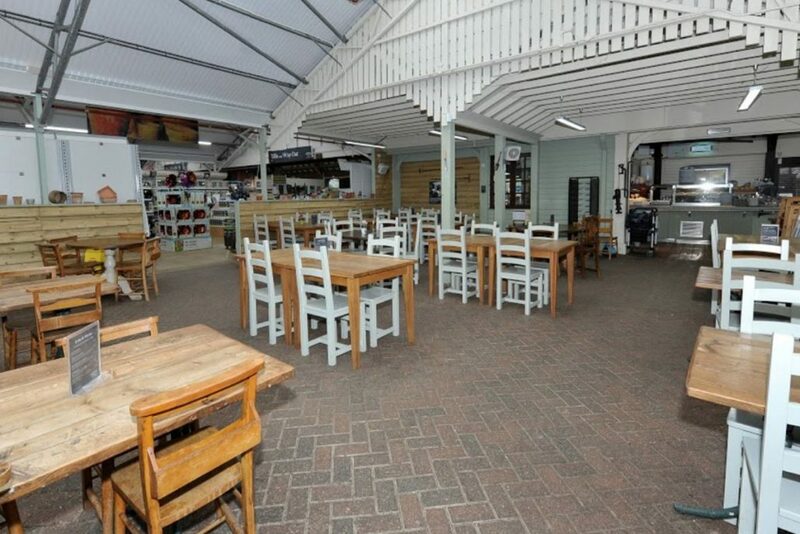 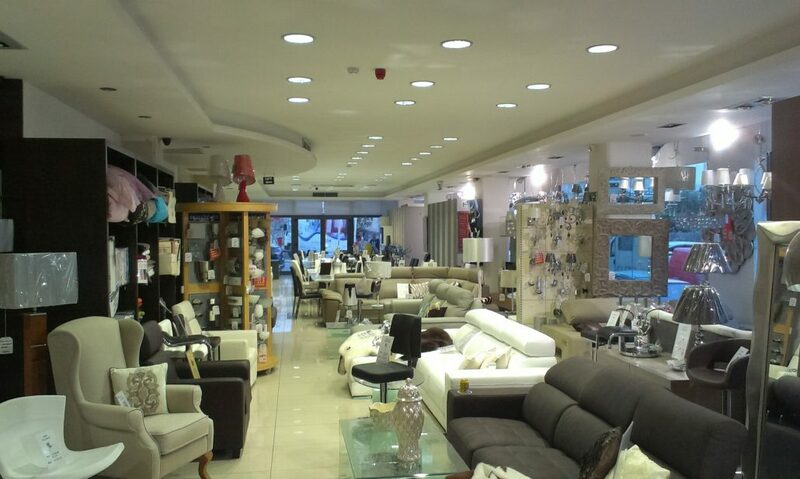 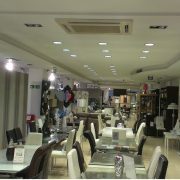 Based in Macclesfield, Cheshire, Arighi Bianchi sells furniture and home ware accessories. 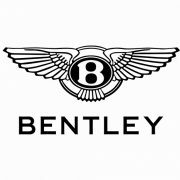 The company has supplied firniture to Sandringham House by the Royal appointment of Edward VII, Queen Alexandra and Queen Mary. 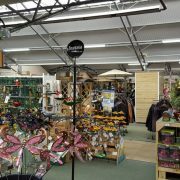 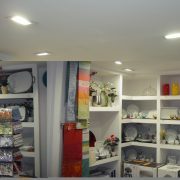 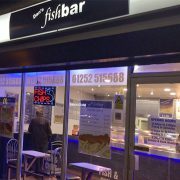 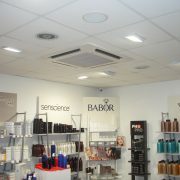 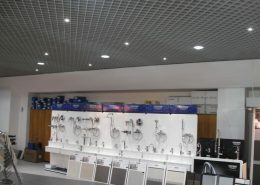 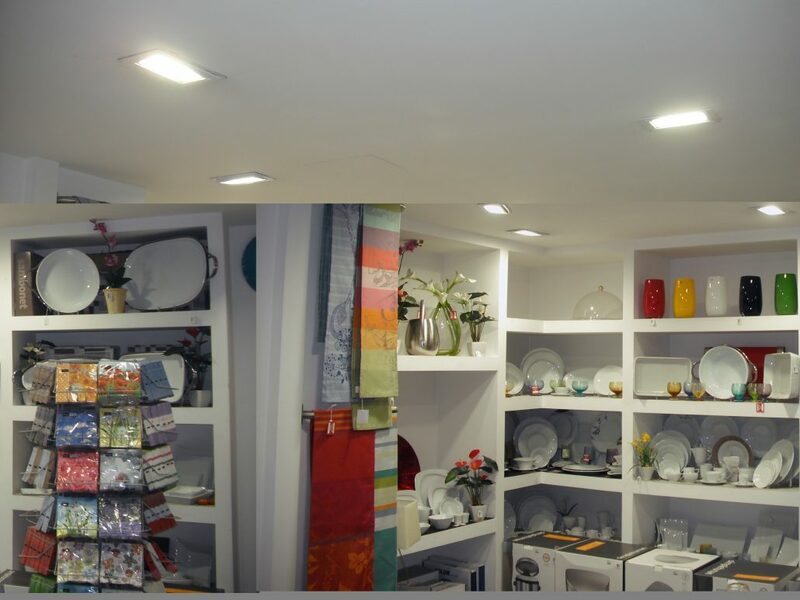 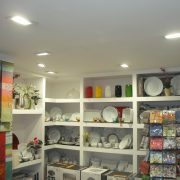 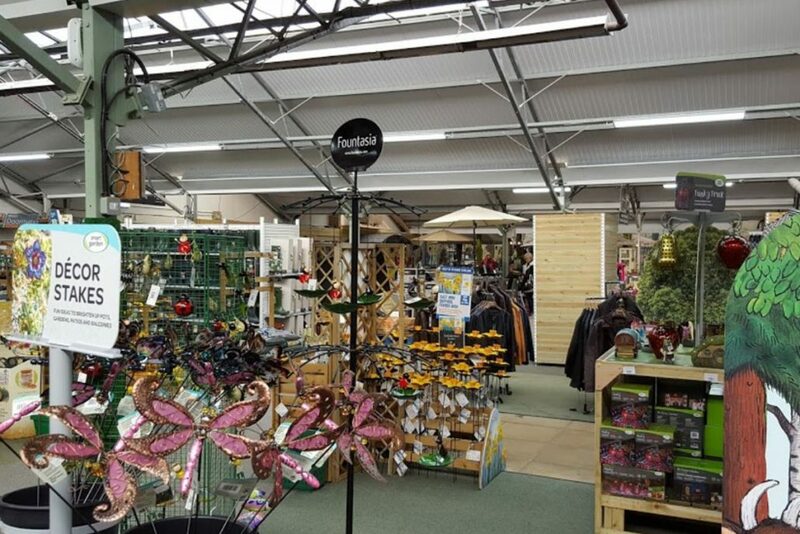 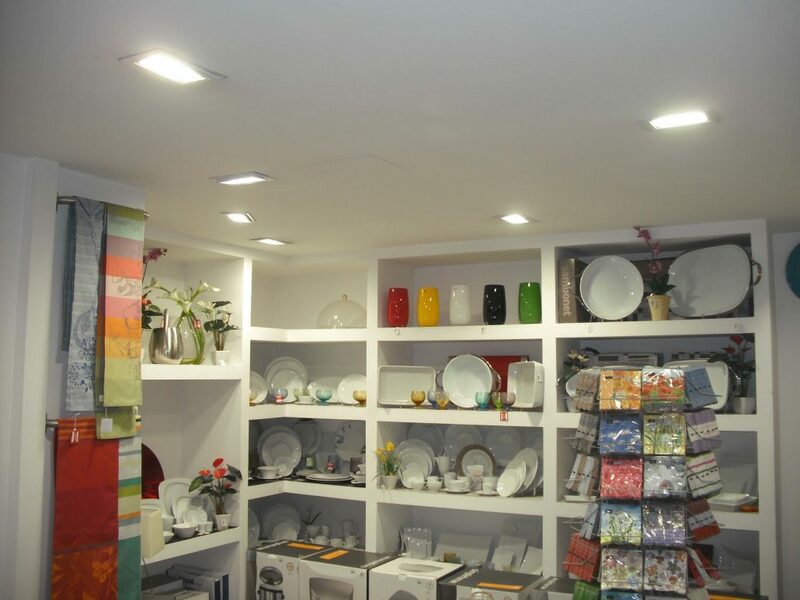 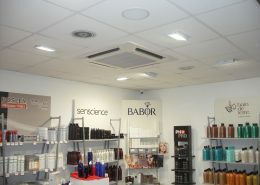 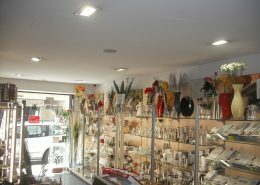 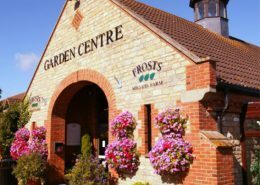 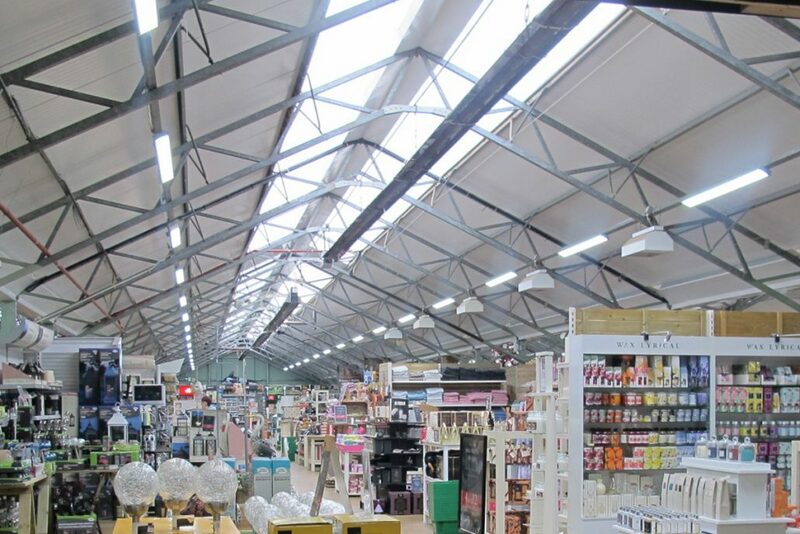 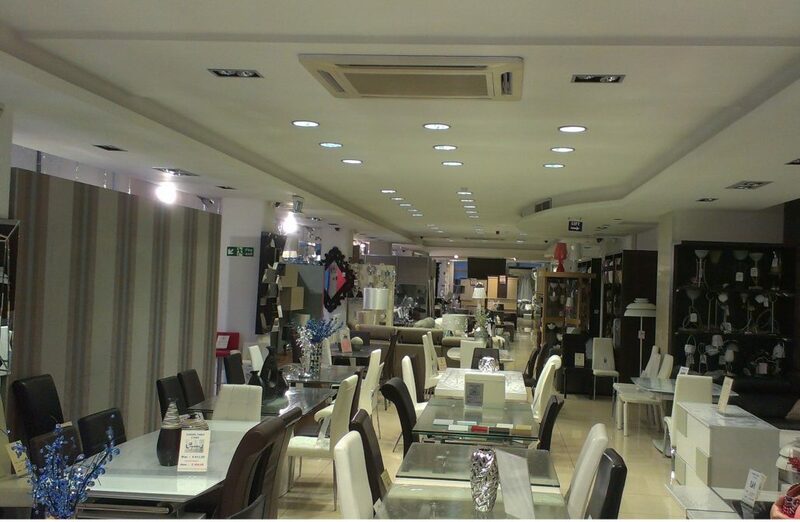 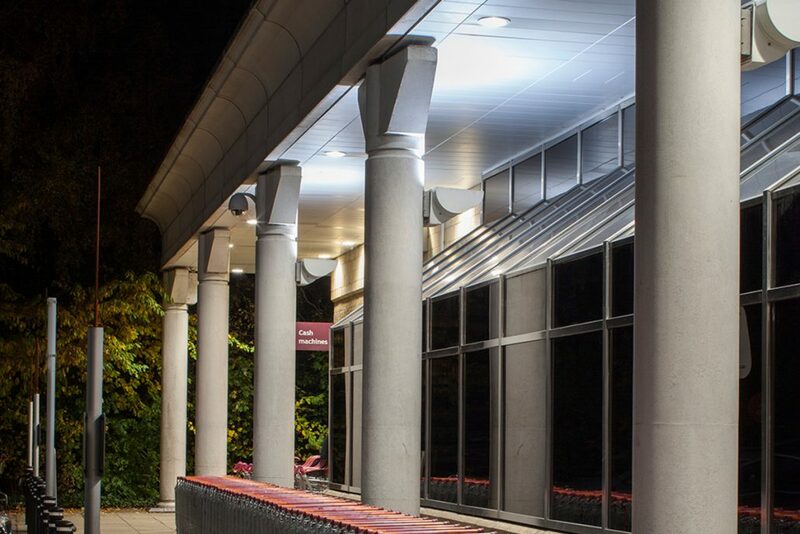 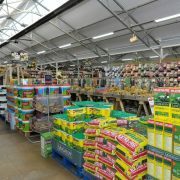 Arighi Bianchi were looking for an energy-efficient solution to their energy-wasting lights. 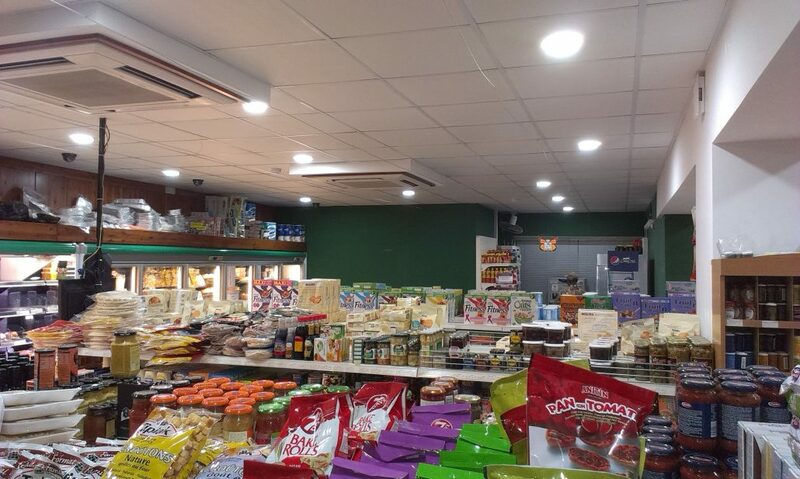 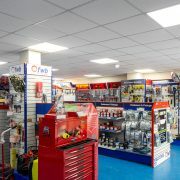 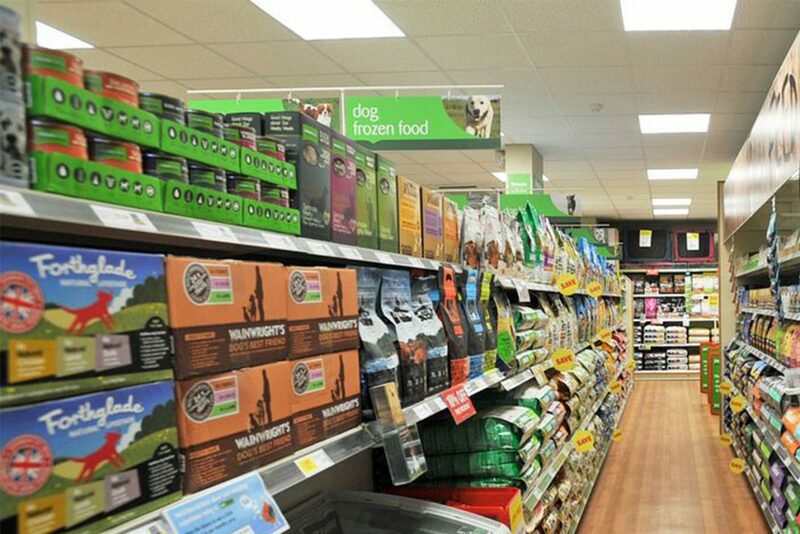 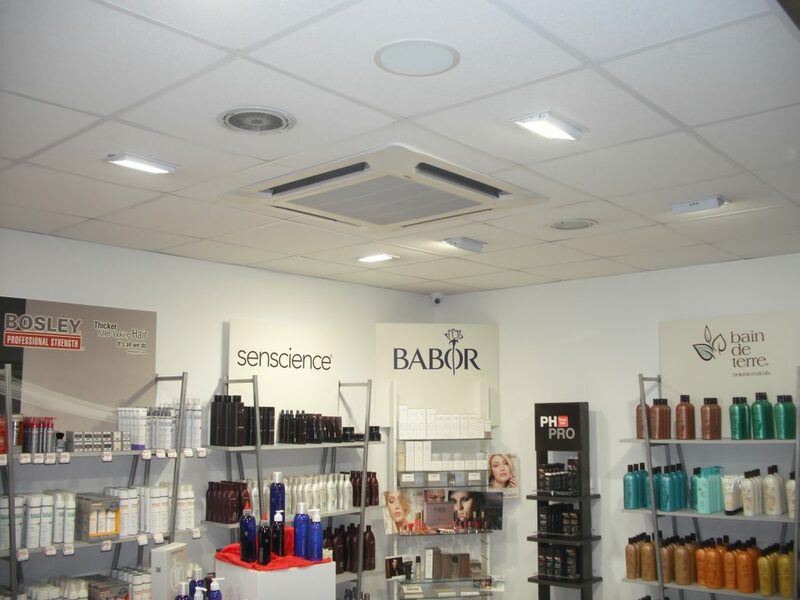 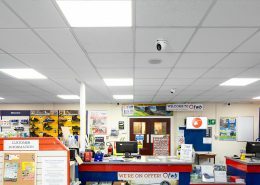 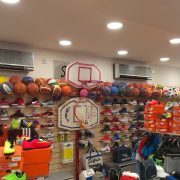 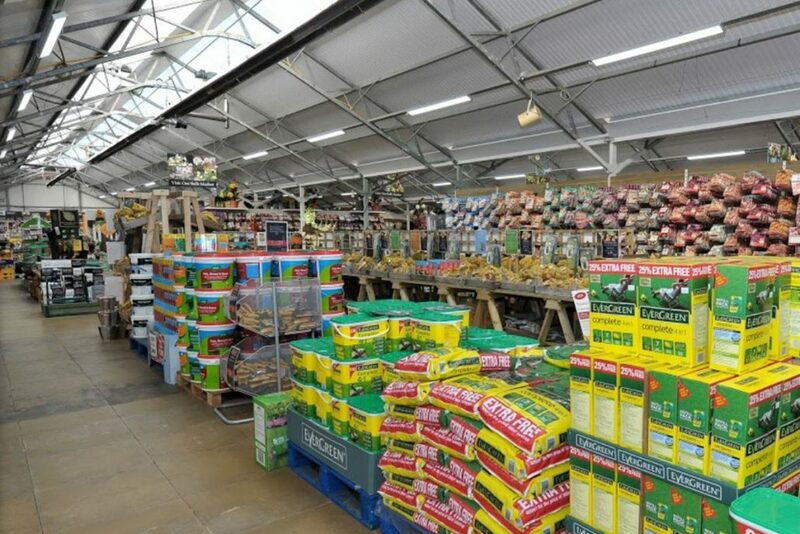 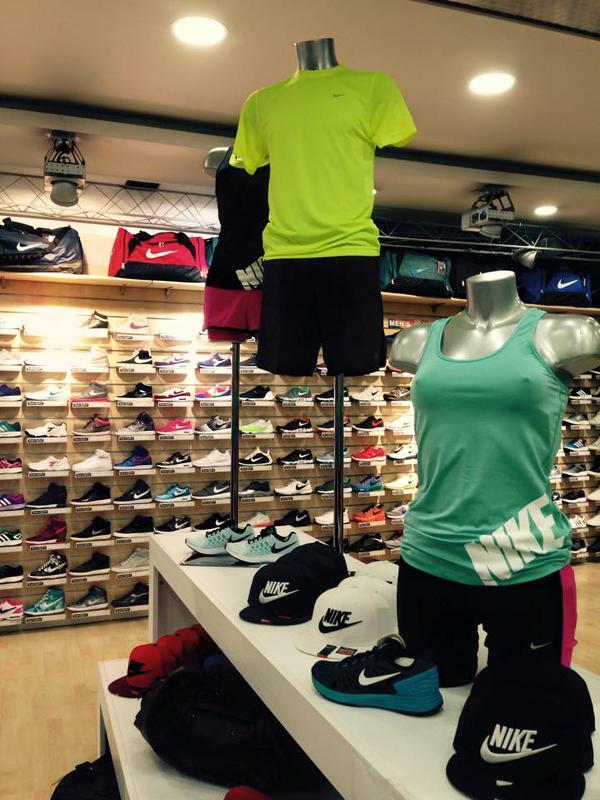 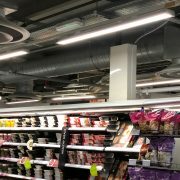 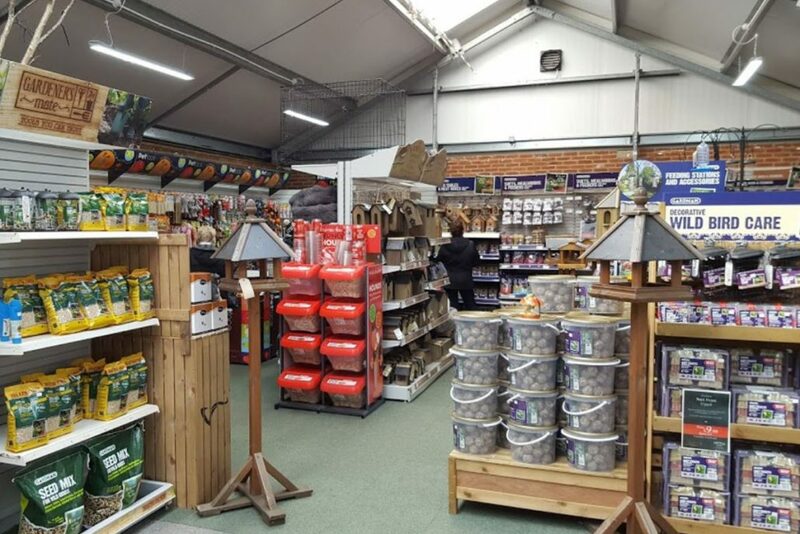 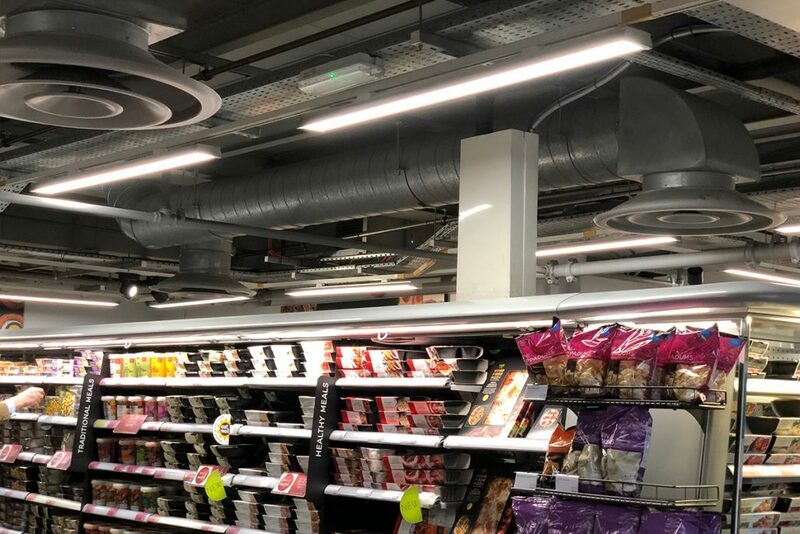 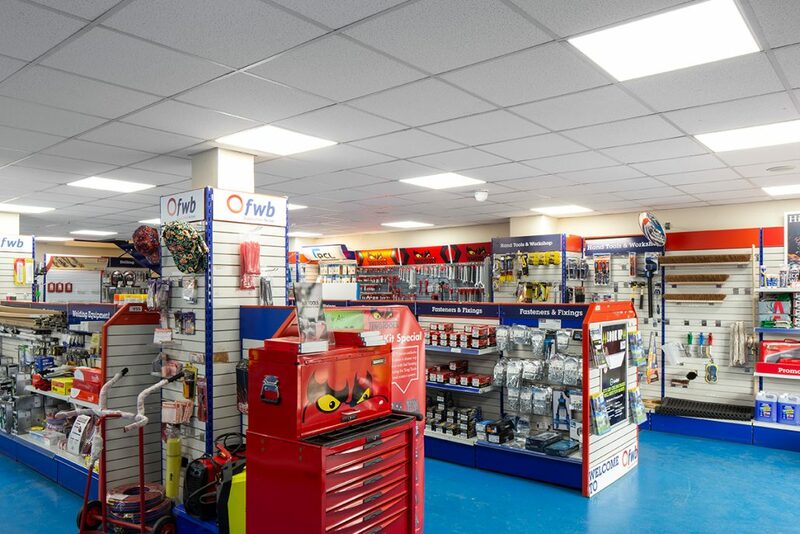 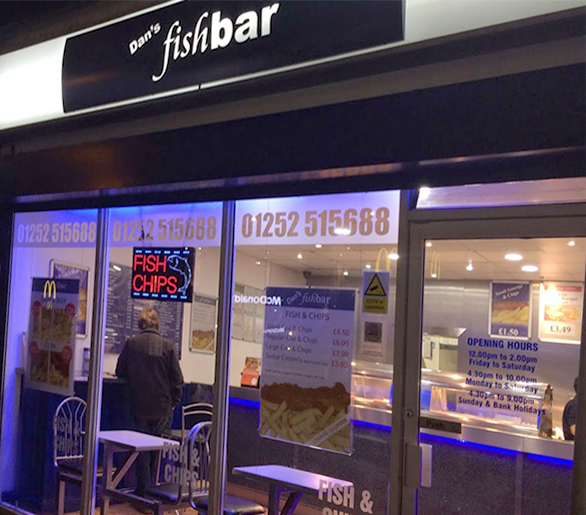 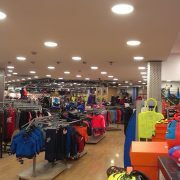 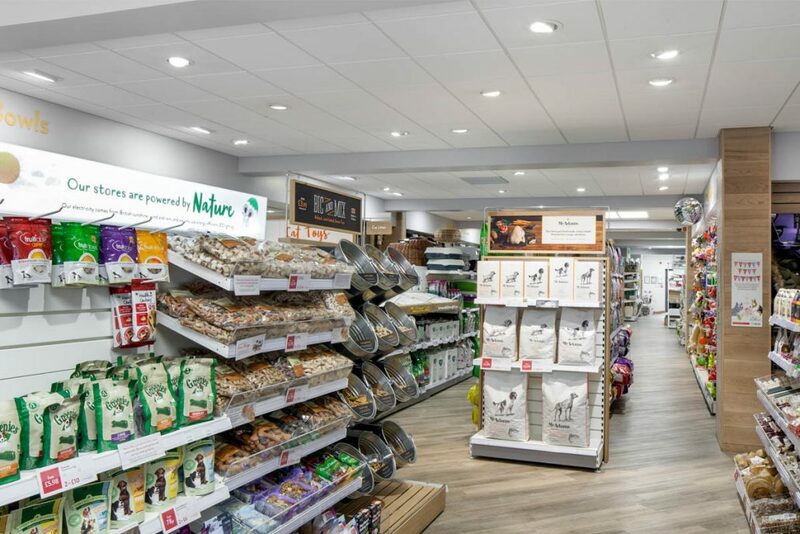 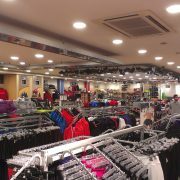 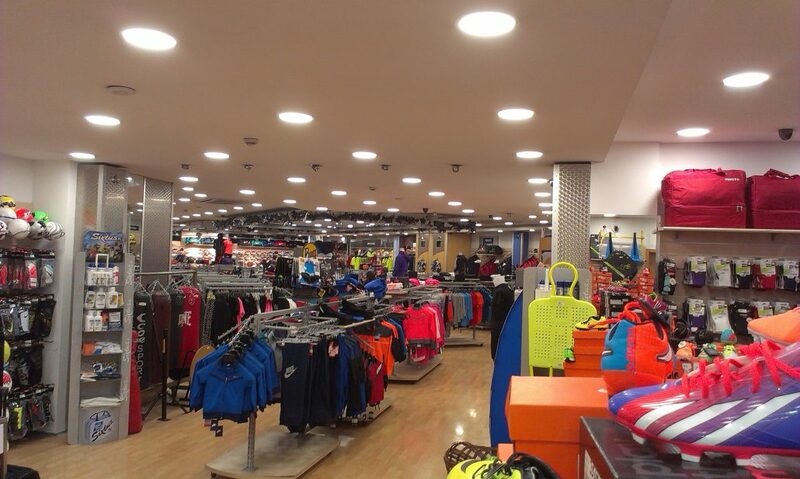 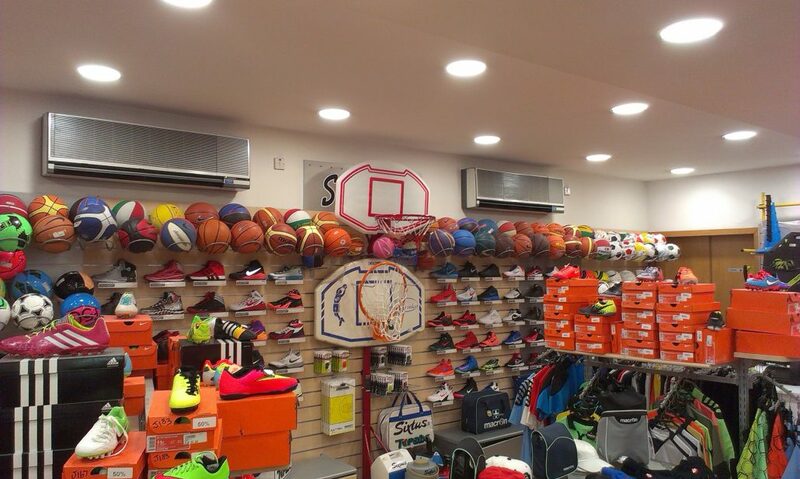 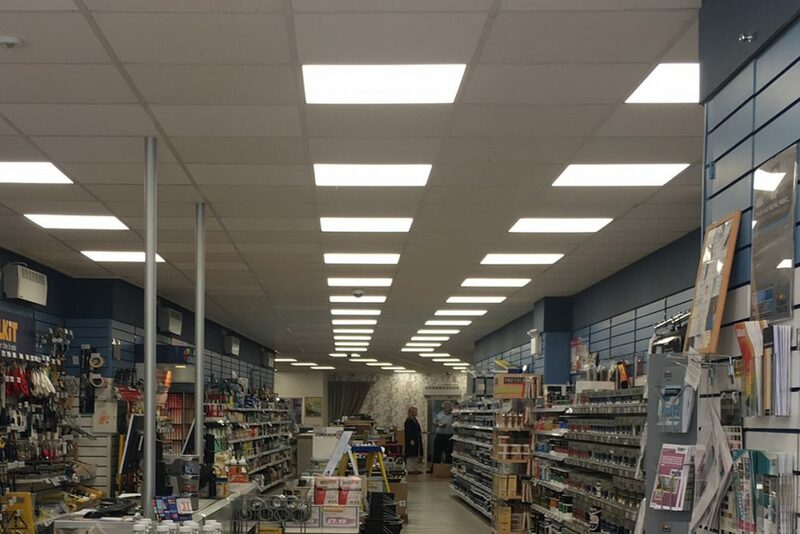 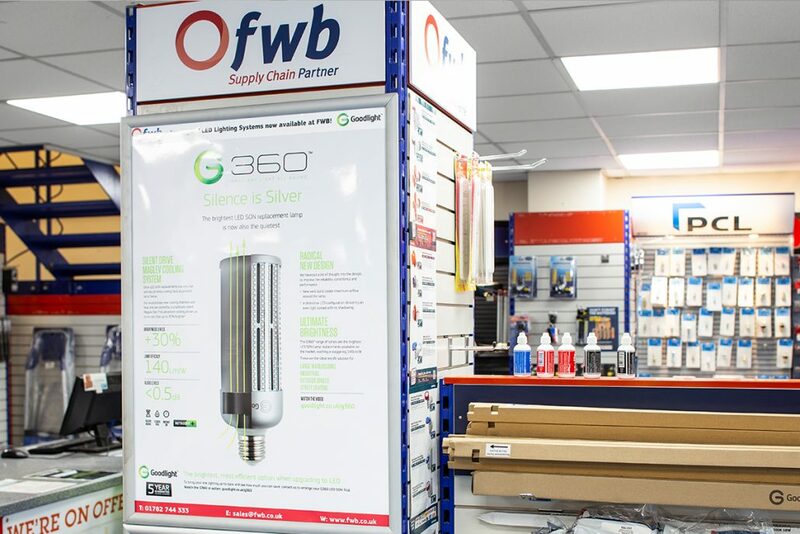 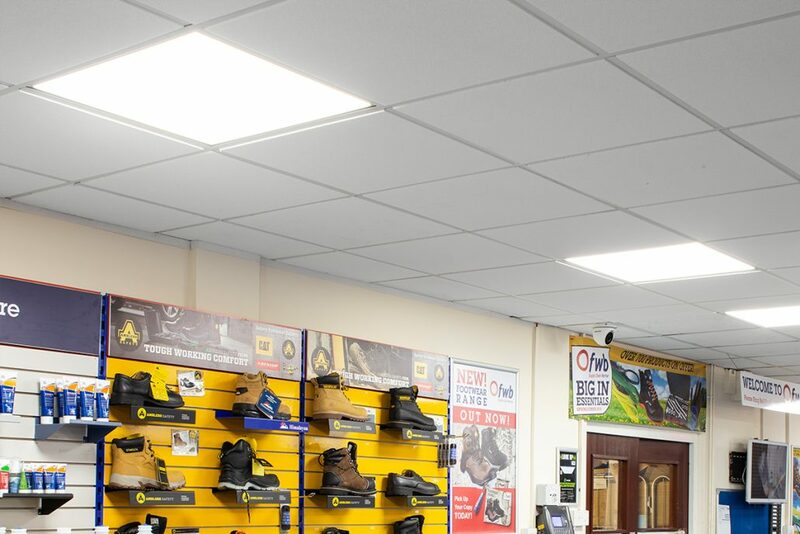 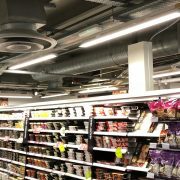 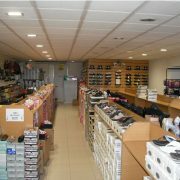 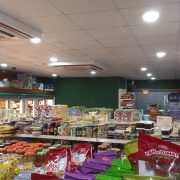 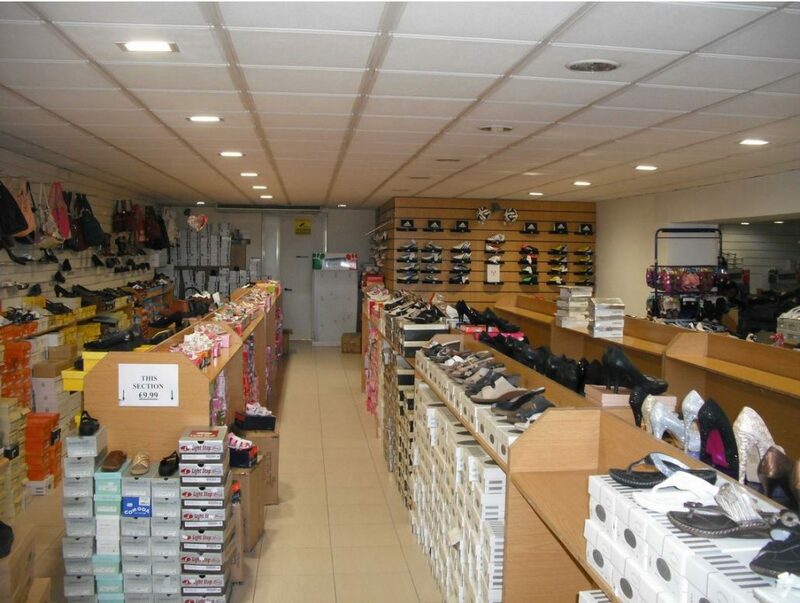 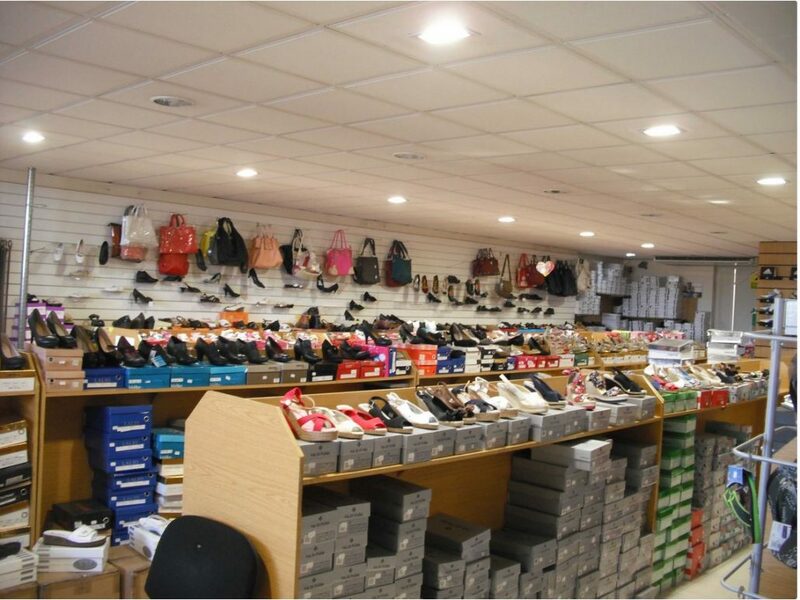 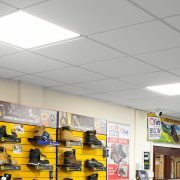 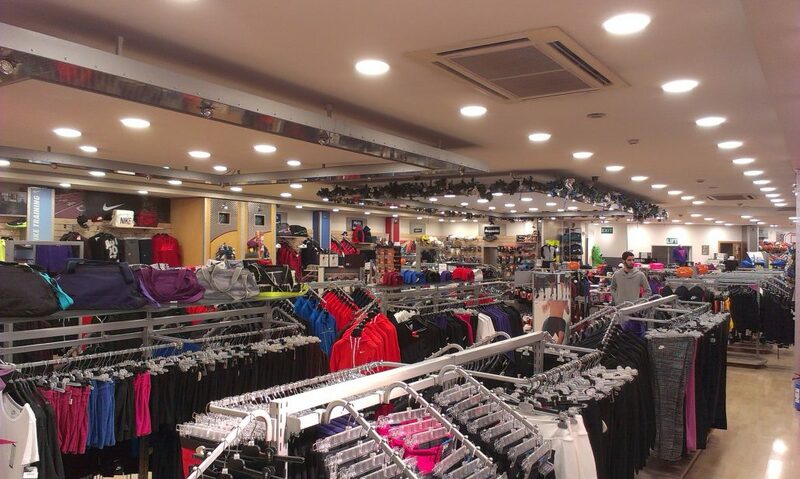 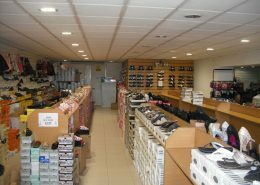 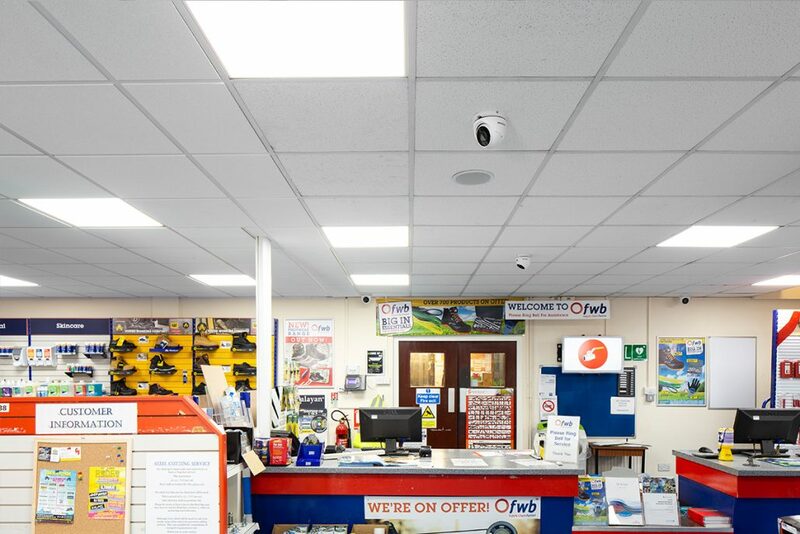 Goodlight retrofit LED lights were specified and installed into the Macclesfield store and they have been benefiting from significant energy and maintenance savings. 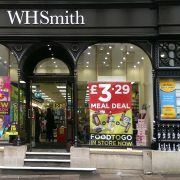 Owned by WH Smith plc, Funky Pigeon specialises in personalised cards and gifts for all occasions. 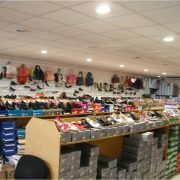 Whatever the occasion, whether a birthday or engagement party, you can design your own card, mug, t-shirt etc for that personalised effect. 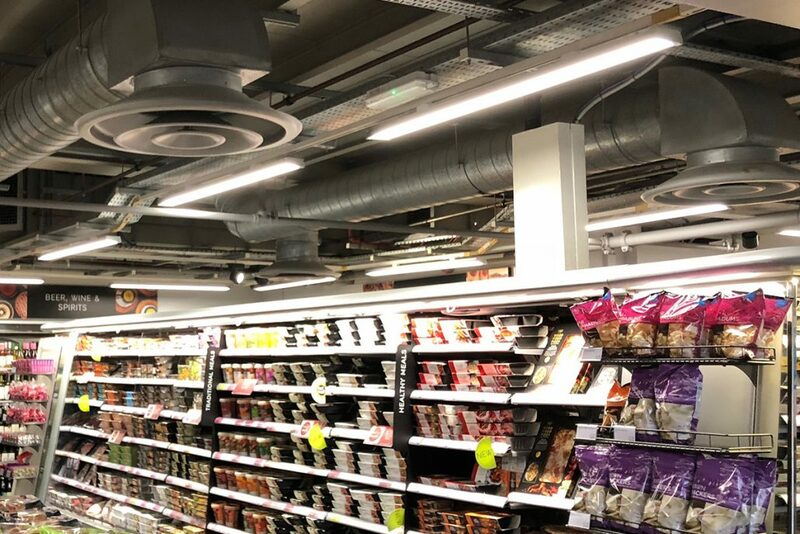 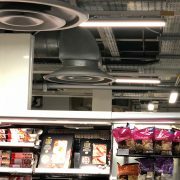 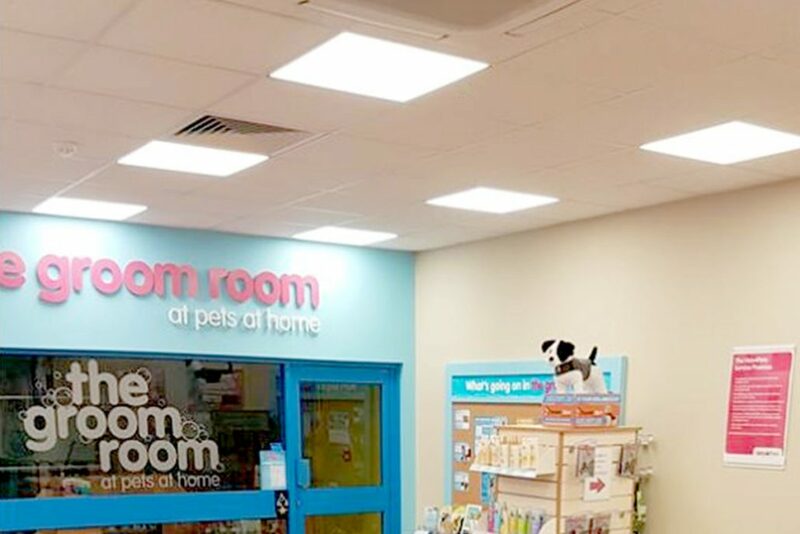 Following on from a successful nationwide installation of Goodlight LED lighting into WH Smith stores, our 50W LED Panels were specified and installed into Funky Pigeon. 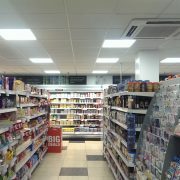 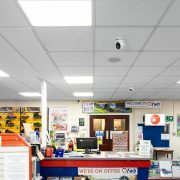 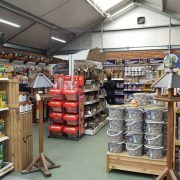 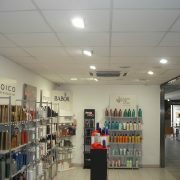 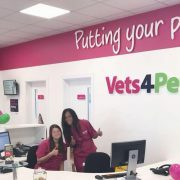 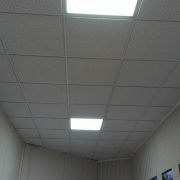 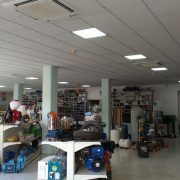 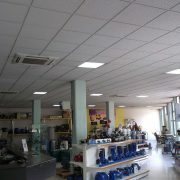 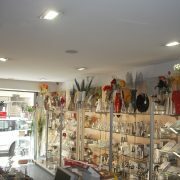 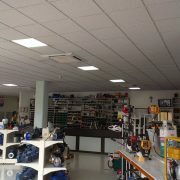 Funky Pigeon are now benefiting from superb quality light along with slashed energy and maintenance costs.